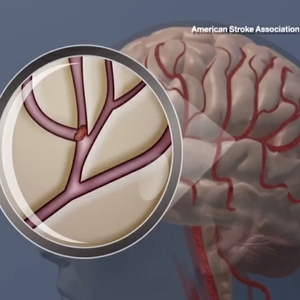 Stroke and “warning stroke” in young adults may be on the rise in Denmark. Hospital admissions for first-time stroke and TIA increased in people 15 to 30 years of age from 1994 to 2012 in Denmark. Researchers say an increase in the number of people with diabetes and obesity may have contributed to this trend, which may make the results applicable to the United States. 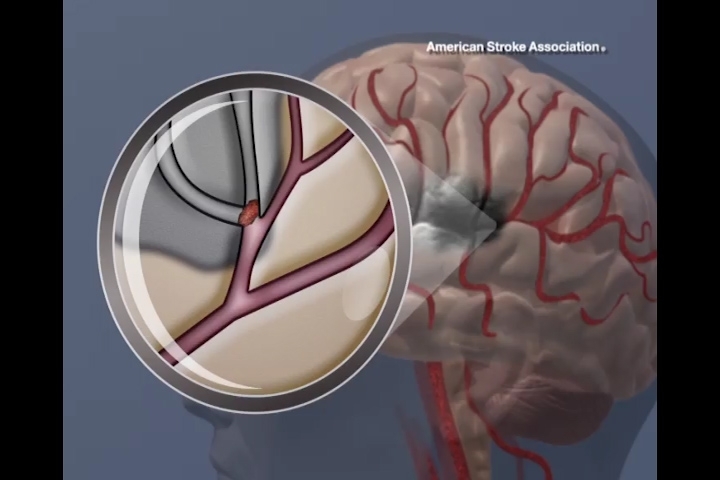 DALLAS, May 11, 2016 –Hospital admissions for first-time stroke increased in young adults in Denmark during the past two decades, according to new research in Journal of the American Heart Association, the Open Access Journal of the American Heart Association/American Stroke Association. 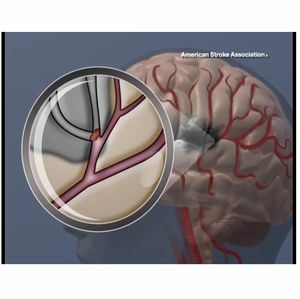 Globally, the incidence of stroke in developed countries has stabilized or declined during the last decades, despite the aging population. This analysis found increasing rates of first-time hospitalization for both ischemic stroke and transient ischemic attack (TIA) or “warning stroke” among young Danish adults. 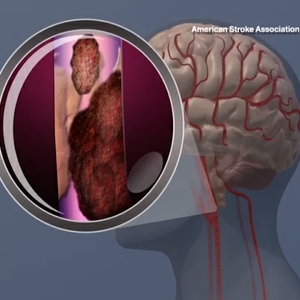 Ischemic strokes are causes by blockages in the blood vessels that lead to the brain. TIAs are caused by temporary blockages of the blood vessels. 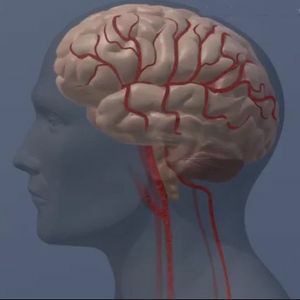 Strokes in young people are associated with increased long-term cognitive and physical impairment, fatigue, increased risk of suicide, as well as depression and anxiety. Although the consequences of TIA are less severe, up to 50 percent of the participants suffer from long term cognitive impairment (estimated 1 million people per year), the researchers said. Using the Danish National Patient Registry, researchers identified all cases of first-time stroke and TIA among those 15 to 30 years of age hospitalized between 1994 and 2012. The analysis included a total of 4,156 including 3,431 strokes and 725 TIAs. Researchers estimated age-specific incidence rates of first-time hospitalization for stroke and TIA as well as for subtypes of stroke, and reported it as numbers of new cases per 100,000 person-years. 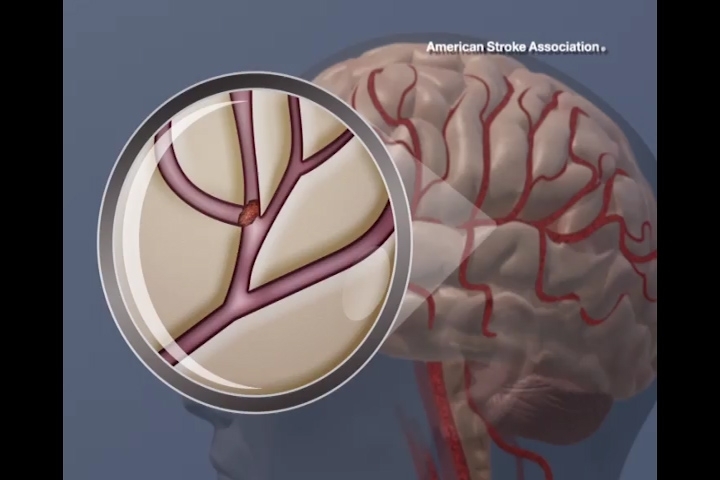 During the 18-year study period, researchers found that hospital admissions for overall strokes increased by 1.8 percent annually and increased 4.1 percent annually for TIAs from 1994 to 2012. 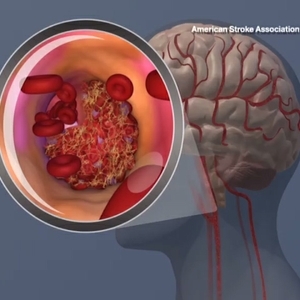 In the early period of the study, hospitalizations for ischemic strokes and TIAs among women were higher compared to men; however, hospitalizations for ischemic stroke among men increased by 14.6 percent annually during the last part of the study period (2006-2012). 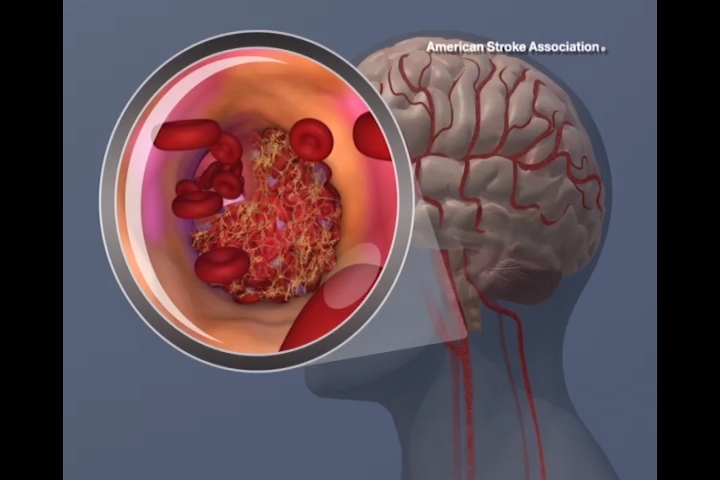 Moreover, hospitalization rates for two subtypes of stroke, intracerebral hemorrhage and subarachnoid hemorrhage remained consistent during the study period. Although it’s not clear why rates of ischemic stroke and TIA are on the rise in young Danish adults, the increases in the number of people with diabetes and obesity in this population may have contributed to this trend, Tibaek said. 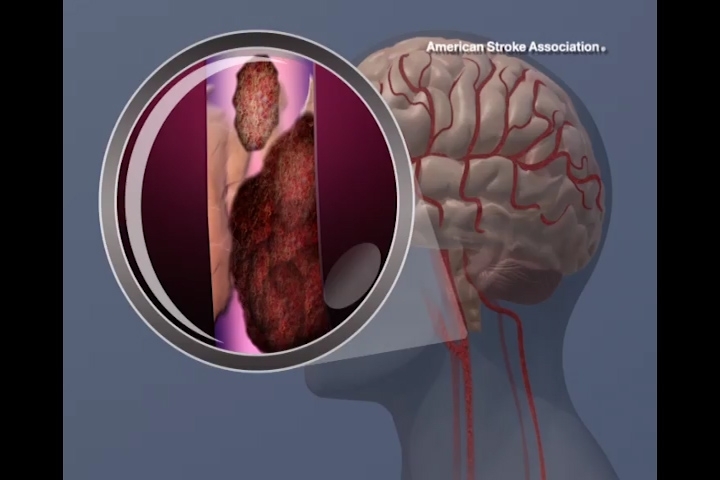 Researchers note that the study is limited by the register-based design that only includes hospitalized cases of stroke and TIA. For stroke diagnoses in Danish National Patient Register, misclassification may have occurred in up to 20 percent of the patients. “If the increase in ischemic stroke and TIA is caused by changes in the overall cardiovascular risk profile of young adults, such as the increased prevalence of diabetes and obesity, our results can be applied to other countries with similar trends in cardiovascular risk profiles including the United States,” Tibaek said. Co-authors are Christian Dehlendorff, Ph.D., M.S. ; Henrik S. Jorgensen, D.MSc, M.D. ; Hysse B. Forchhammer, Ph.D., N.P. ; Soeren P. Johnsen, Ph.D, M.D. ; Lars P. Kammersgaard, D.MSc, M.D. The Danish Ministry of Health and the Capital Region of Denmark funded the study. After Wednesday, May 11, 2016, view the manuscript online.